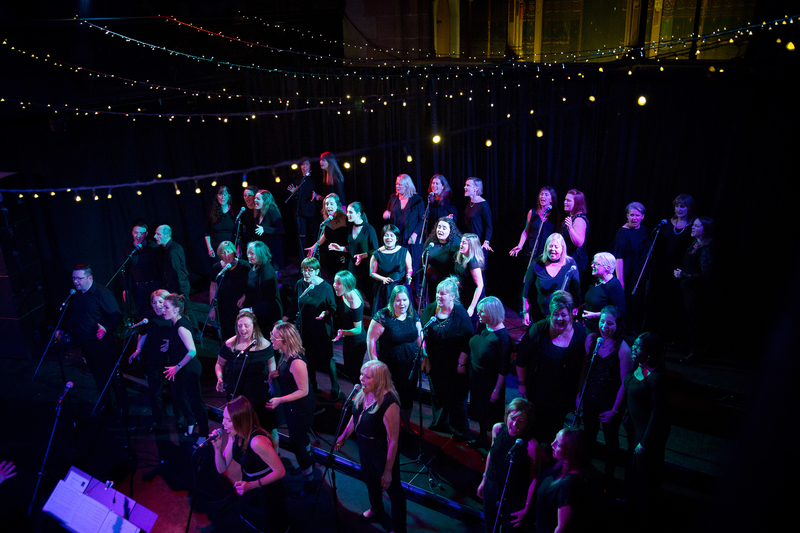 We’re thrilled to have had Glasgow’s Voice of the Town Choir asked to perform at the hugely exciting and luxurious Hospice Annual Ball, a fundraising event for the wonderful cause that is the Prince & Princess of Wales Hospice. And all in the magnificent surroundings of the iconic Kelvingrove Art Gallery. For more info about the event and tickets, check out the link above.